You are here: Home / Articles / Video Library / Practice Areas / Consumer Protection / What is Fraudulent Misrepresentation? Fraudulent misrepresentation occurs when a person or company lies to consumers about a product. 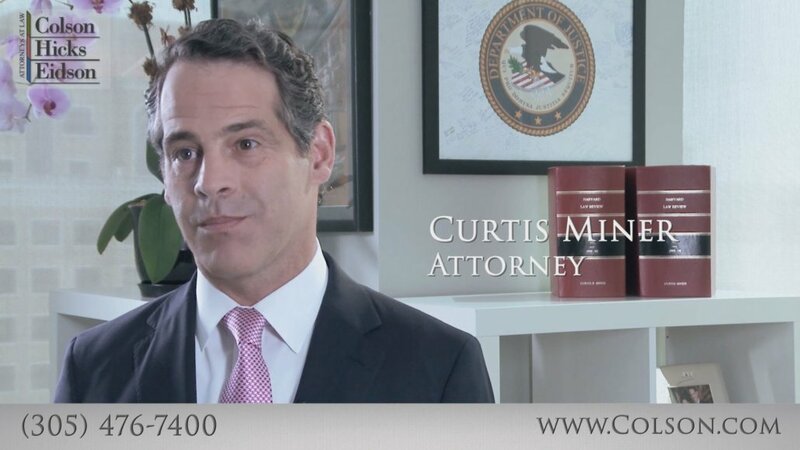 In this video, attorney Curt Miner explains his work in consumer protection law: fighting back against supplement manufacturers who are misrepresenting the effectiveness and safety of their products to consumers to boost sales. At best, consumers are being tricked into purchasing products that don’t work, and at worst, a person can be seriously injured by a dangerous supplement that has not received sufficient safety research and testing. https://cdn.askthelawyers.com/wp-content/uploads/2017/11/28092331/what-is-fraudulent-misrepresenta.jpg 1080 1920 AskTheLawyers™ https://www.askthelawyers.com/wp-content/uploads/2018/05/Asset-2-300x40.png AskTheLawyers™2017-07-31 12:36:352018-08-21 16:56:48What is Fraudulent Misrepresentation? Does Miami Have a Motorcycle Accident Problem? What is Intellectual Property Theft?